There are many of us who grew up believing that life would be like a romantic comedy: out of the blue, the universe would force us into a moment where we meet our soulmate as doves fly overhead and music plays. While falling in love isn’t exactly like a movie, there are people who believe that we do have a soulmate out there somewhere in the world. It’s a person who we can spend the rest of our lives with and yes, live happily ever after. But what does that soulmate or perfect match look like? For one way to determine who your ideal partner might be, you can turn to personality tests that will help you discover compatible traits that complement your strengths and weaknesses. One test is called the Enneagram, an ancient system that segments a person into one of nine different types. These types help you learn how you develop on a psychological, spiritual and somatic level, and can also help you identify your hidden strengths and weaknesses. 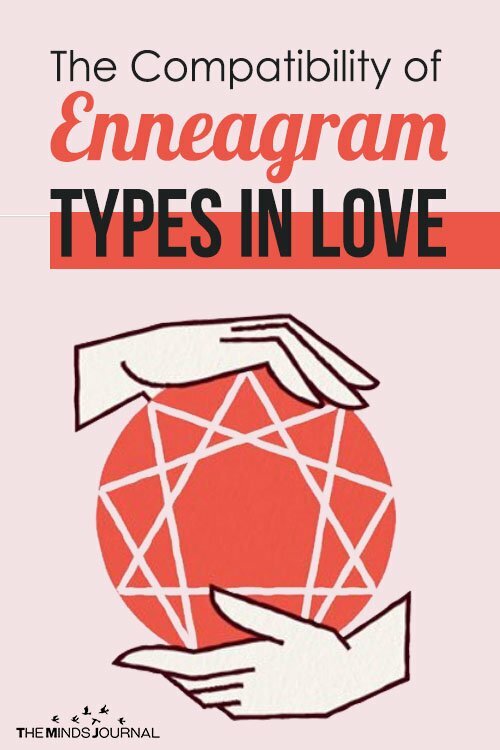 Once you discover your Enneagram type, it can also help you determine what your ideal partner’s type might be. There is no perfect match for any one type, as there are strengths in each that could make for a compatible relationship, Gifts.com analyzed each type and determined which together would have the most success in a romantic partnership. 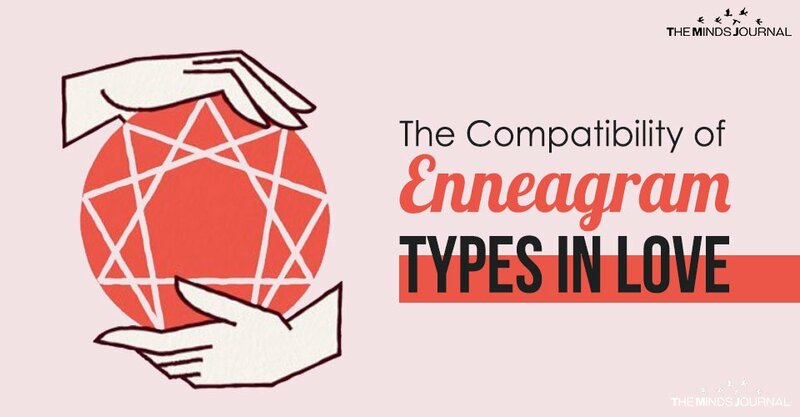 Check out their Enneagram compatibility guide here!